Speaking of dual-wielding shotguns, Infinity Ward might have actually taken some inspiration from Bungie's old series, Marathon, when they designed the Model 1887. 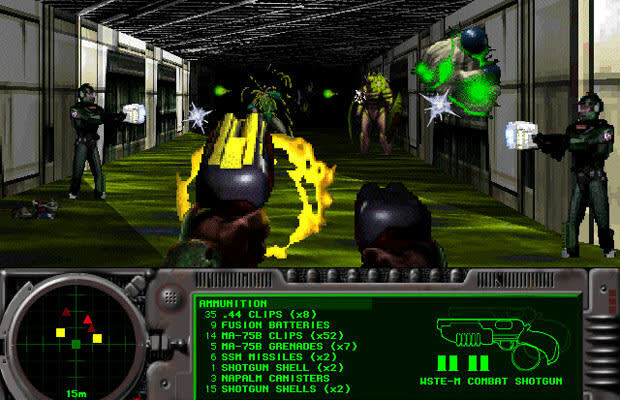 They even borrowed the WSTE-M5's fancy (especially for the mid '90s) gun-twirling reload animation. You really have to see it.